One of the greatest stand-up comedians of our time is making his return to Atlantic City later this month. 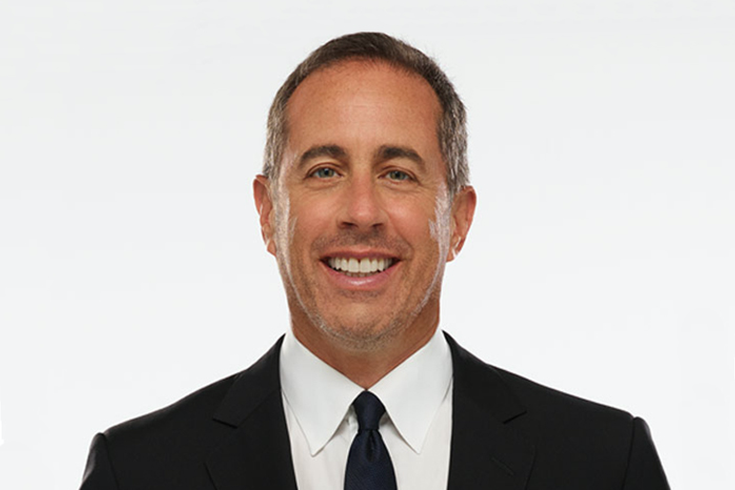 Jerry Seinfeld, best known for his star role in Seinfeld, the classic sitcom he co-created with Larry David, will be performing a live show on both Friday, August 25 and Saturday, August 26 at Borgata’s Event Center in Atlantic City. The Saturday show has already SOLD OUT. Tickets for the Friday evening show are still available for purchase here.